We’re rolling right into Thanksgiving with one more salad for your table. 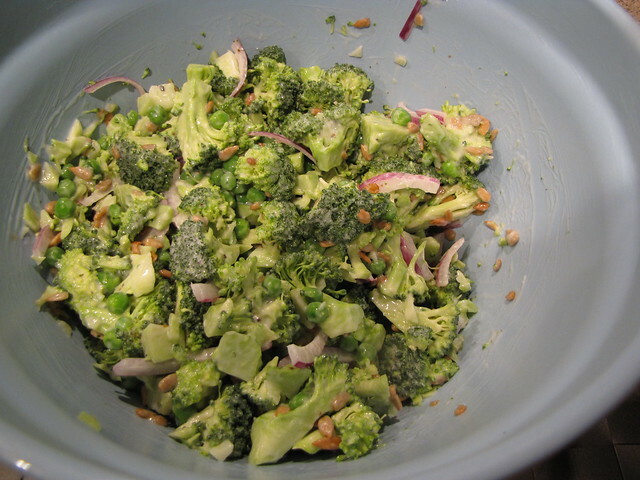 Broccoli & Pea Salad would make a welcome, super green, crunchy addition to any menu. 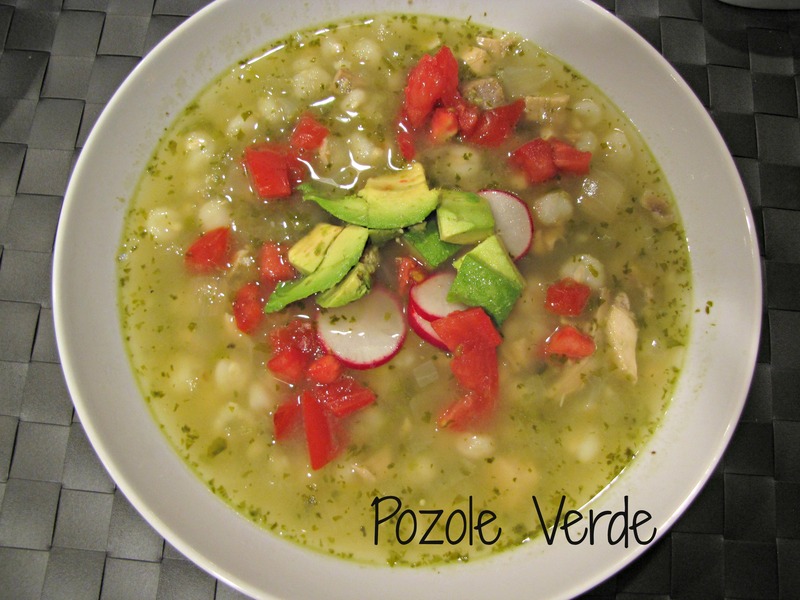 Not just for Thanksgiving, this is a staple of pot lucks, picnics, and BBQs. Two of the great things about Broccoli & Pea salad – the ingredients are available all year round and it is extremely customizable to suit any taste. 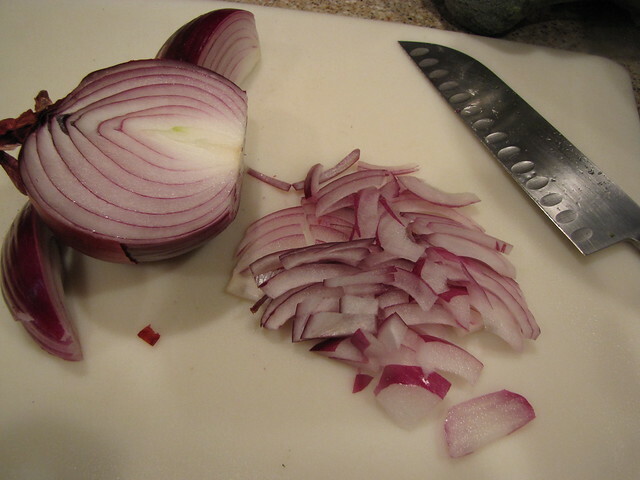 Don’t like red onion? Leave it out? Want to add raisins or dried cranberries? Go for it. In Minnesota, they add bacon to this and for a reason I’ve never known, call it “Symphony Salad”. 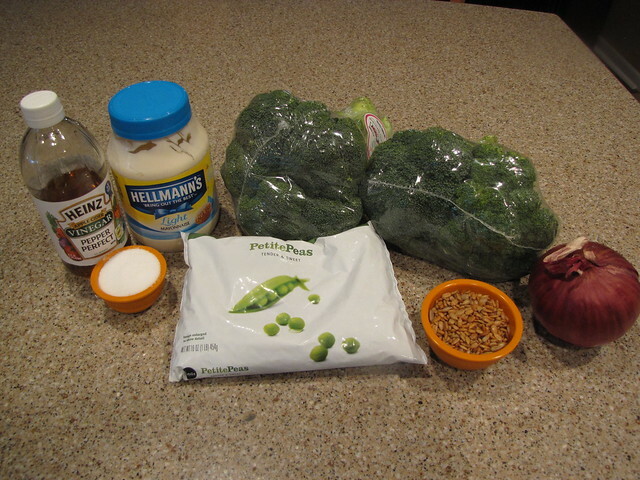 Broccoli, Frozen Peas, Red Onion, Sunflower Seeds, Mayonnaise, Apple Cider Vinegar, Sugar, Salt & Pepper (not shown). 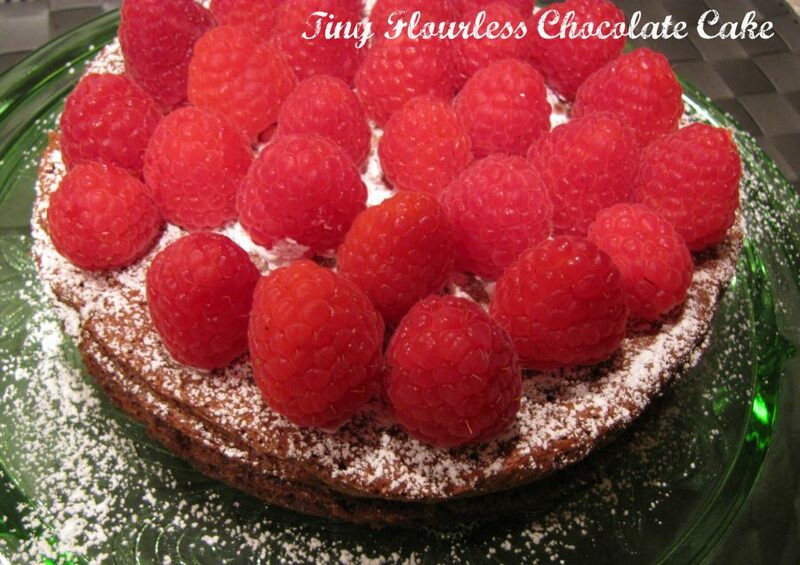 This recipe comes from my neighbor Jody who brought it to dinner at our house. The thing that I loved about it was that it was still crisp and crunchy and not drowning in gloppy dressing. The secret, according to Jody, is put the dressing on at the last minute. Works like a charm! 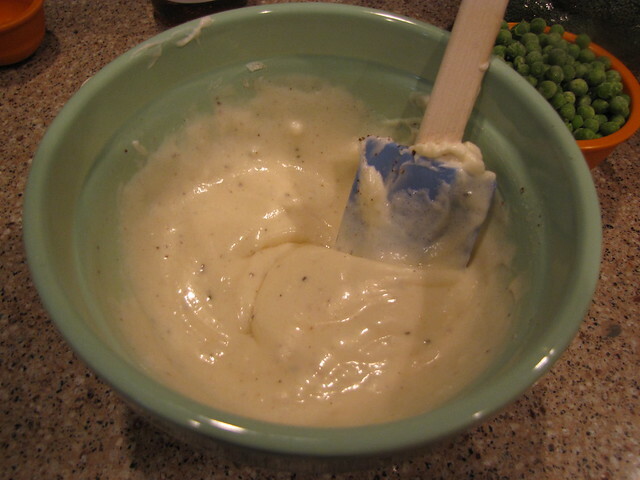 The dressing tastes best if you mix it in advance and let it rest in the fridge for at least an hour. 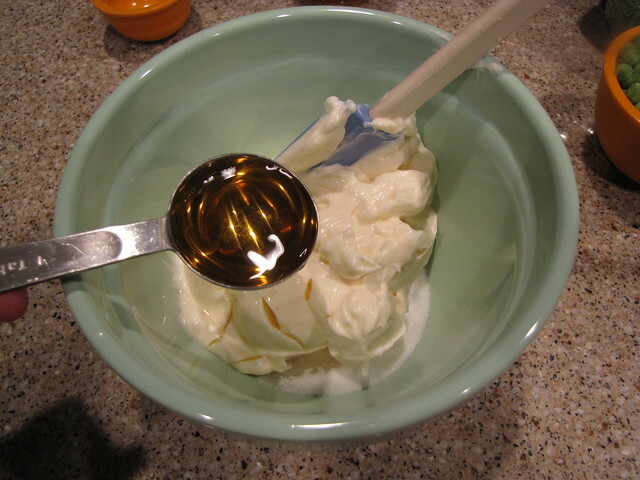 In a small bowl, combine 1 cup of mayonnaise (light mayo is fine), ¼ cup sugar, and 1 Tablespoon apple cider vinegar. I added a pinch of salt & some ground black pepper. 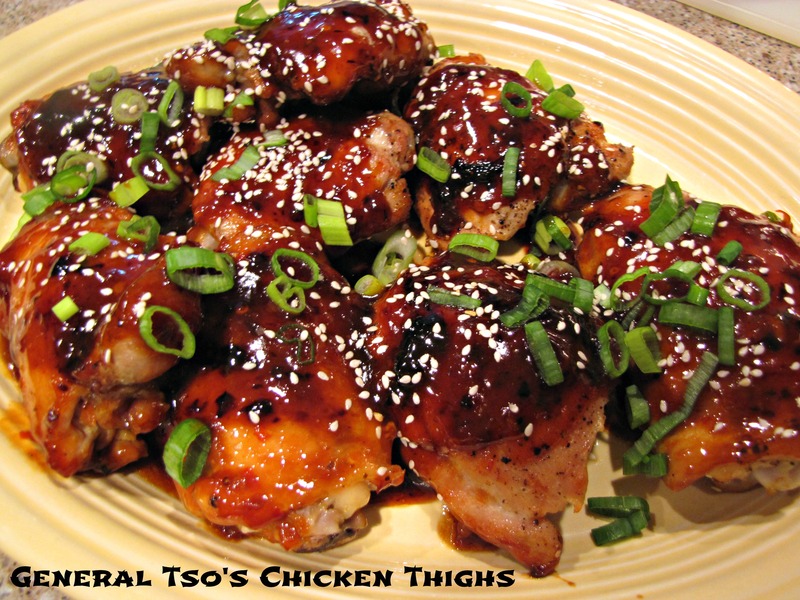 Not in the original recipe but I put them in without really thinking about it and it tasted great. Mix it all together and let it hang out for at least 1 hour. 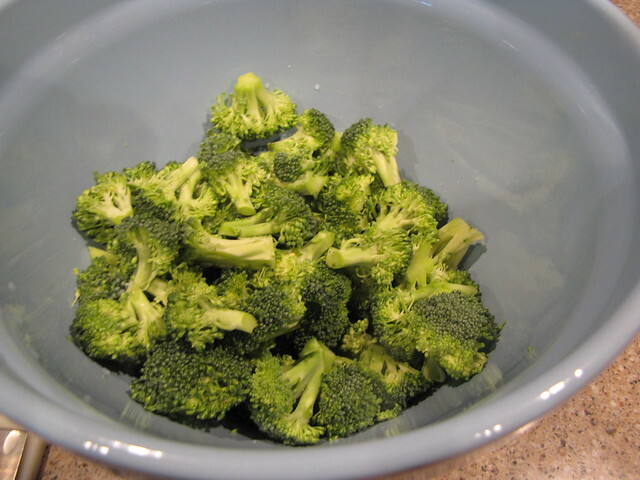 In a large bowl, cut the broccoli florets into small, bite sized pieces. This might mean cutting some of them in half or in quarters. 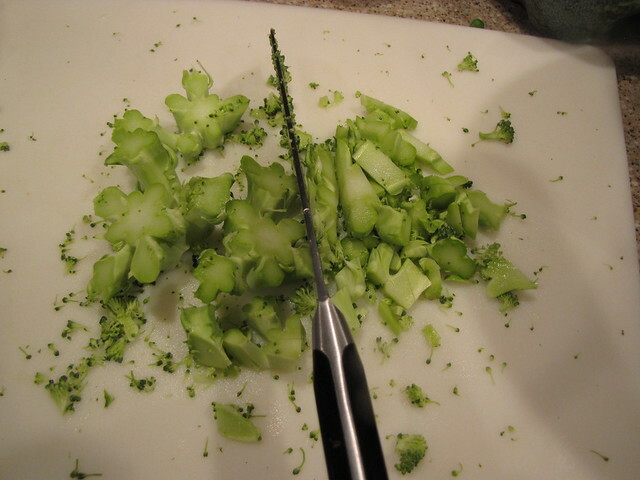 I also chopped up some of the crunchy parts of the stems. 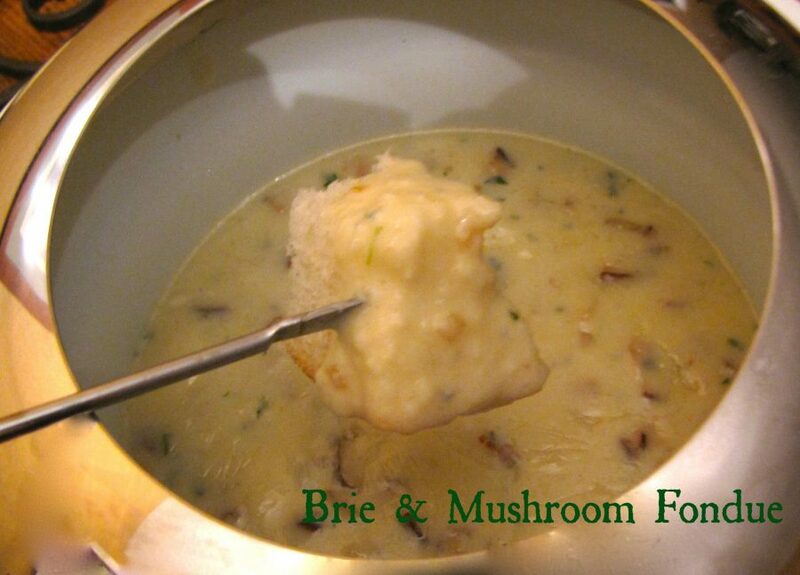 The top of the stem is very tender and has even more broccoli flavor than the florets. If you want to add red onion, I would suggest about ¼ cup. I like to keep my onion pieces large enough that people who don’t like raw onion (me) can pick them out. That way you get the flavor of the onion in the salad without eating a big bunch of raw onion. You can also skip the onion and it is still extremely tasty. Add 1 to 1½ cups of frozen peas to the bowl of broccoli and toss in the sliced onions. The peas will thaw out on their own in only a few minutes. However, if you are putting this together quickly, you can also run them under a little cold water in a strainer to take the frost off the peas. 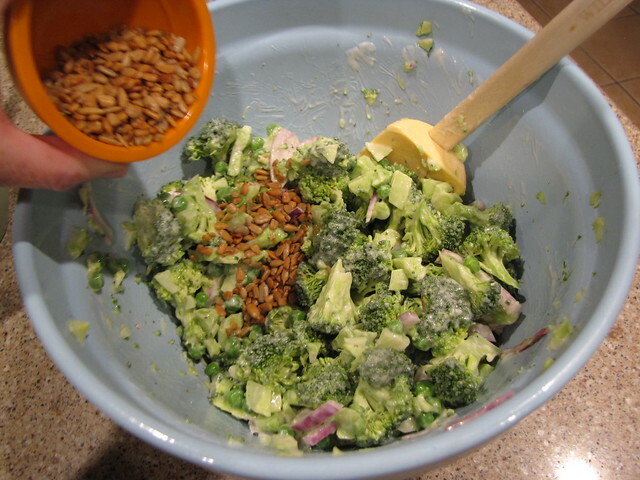 When you are ready to serve, add the dressing and ¼ cups sunflower seeds and toss to combine. This makes a huge bowl of Broccoli Salad (about 8 servings) but it keeps very well in the fridge. 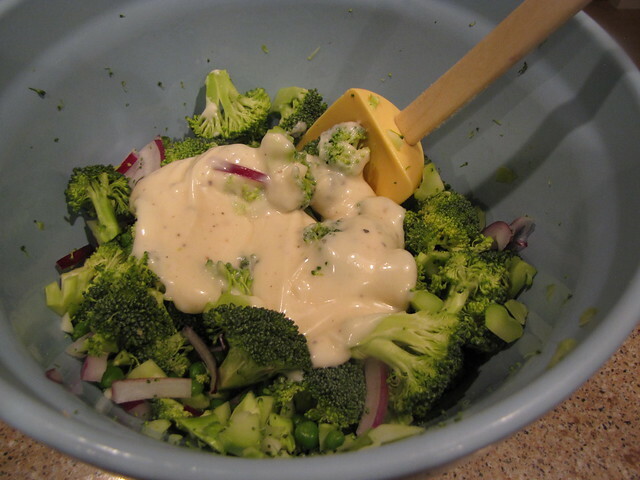 You can also easily make a half recipe with only 1 head of broccoli and half the dressing. Another combination that came with Jody’s original recipe is broccoli, carrots, and pecans. I’ll be trying that one next. And possibly adding bacon. Oh, you’ve done it again. This looks amazing. I do a similar pea salad, but no broccoli, with diced hard-boiled egg. I think I will add broccoli next time!